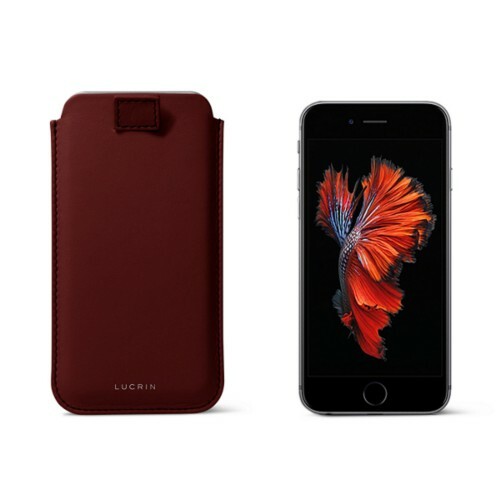 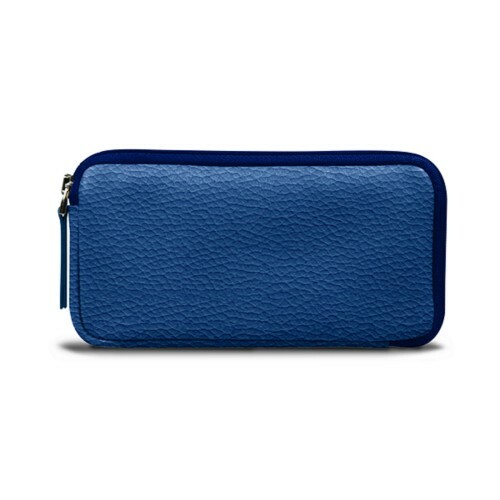 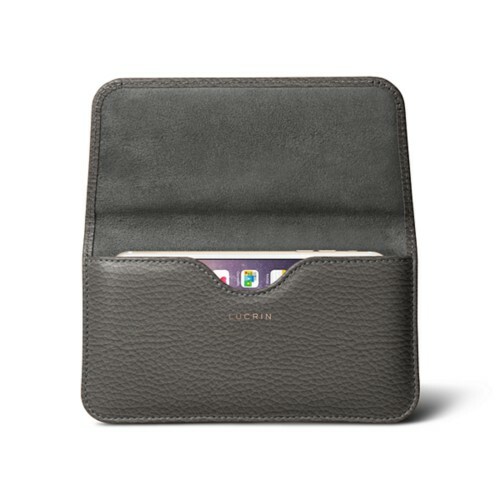 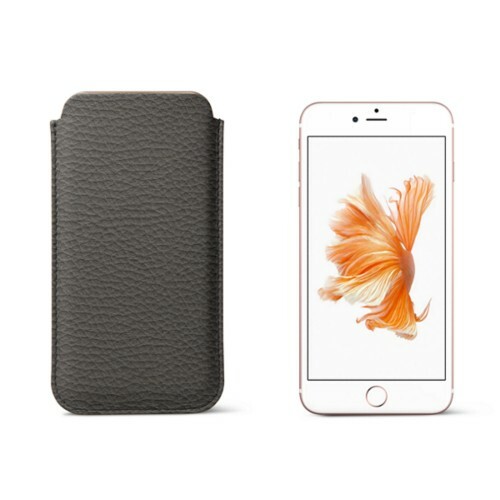 Lucrin brings to you the finest and most diverse collection of luxury leather cases for iPhone 6 Plus / 6S Plus. 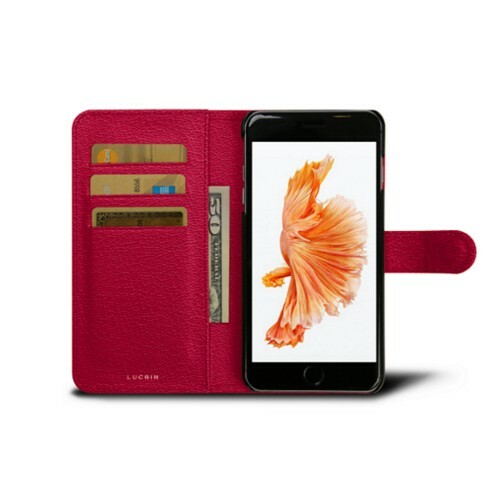 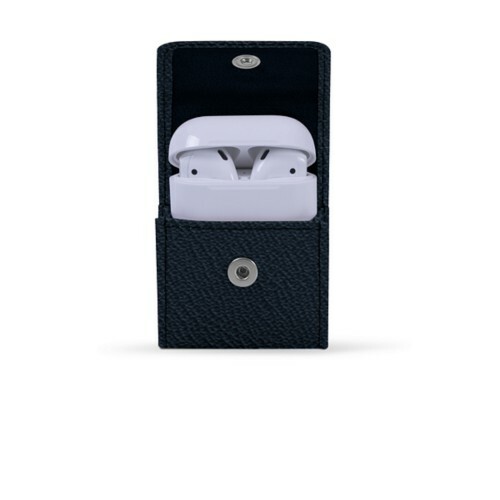 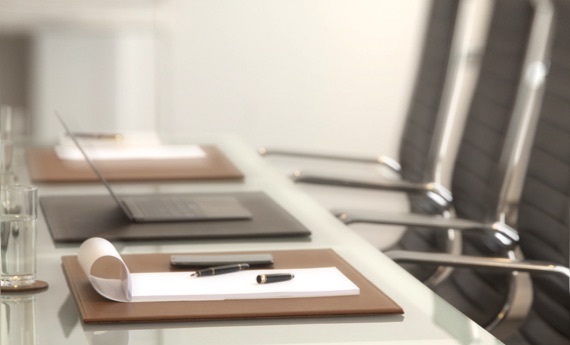 All our sleeves are designed exclusively for these smartphones and are derived into several different models, each meeting the needs of our vast and diverse groups of customers. 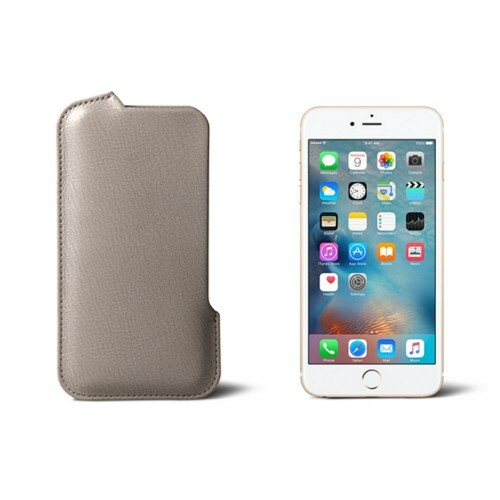 To begin with, you will find our simple yet refined sleeves for the iPhone 6Plus / 6S Plus (simple, with pull-up strap, side-opening), which provide ample protection to your phone against scratches and bumps. 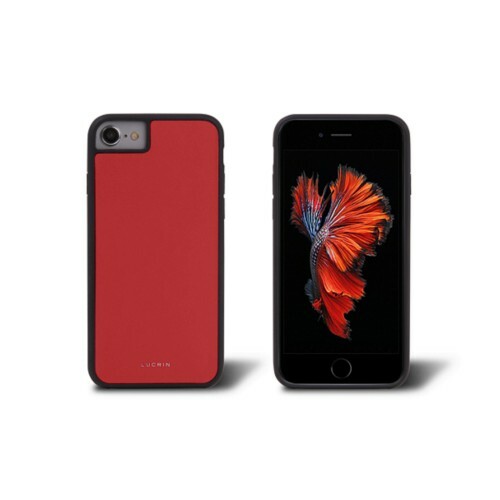 Our wide array of colors and materials available also make them into real fancy accessories, which will undoubtedly reflect your taste.